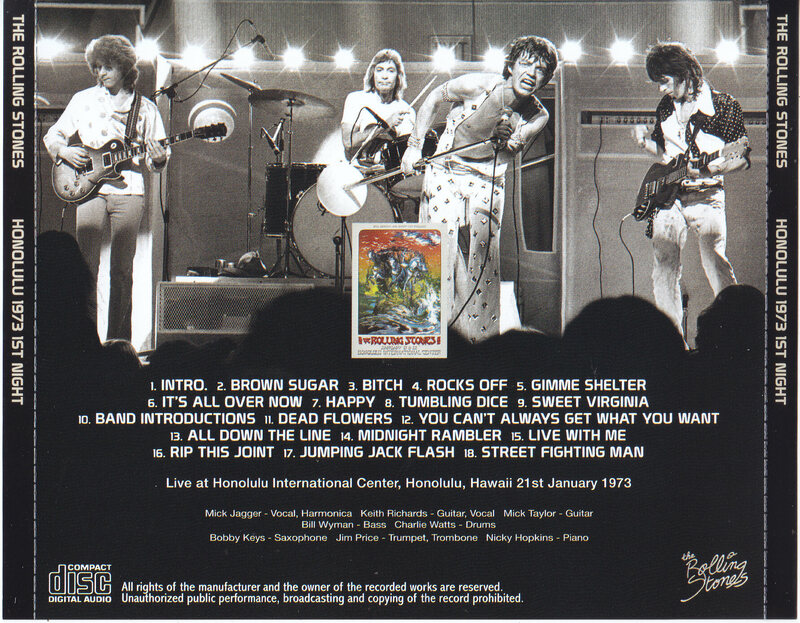 The upper version of the Brisbane show was released from the Stones early 1973 tour a few weeks ago, but it is new to memory, but this time it is the appearance of the upper version of the sound from the Hawaii schedule, which was the first half of the same tour. . The main part of the tour during this period was the southern hemisphere centered on Australia, but it was a hawaii performance that took place before that. Two performances were held here in two days, but this show will be released on January 21st. 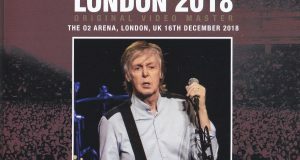 Unlike the first show the day after it was released from the analog age, it was an audience recording excavated during the CD era. All three performances in Honolulu have good audio quality, and audience recordings are left, but the sound source on the 21st is especially easy to hear, and several items have been produced. It is the same sound source as the item of the past to be released this time, the change of the sound image at the opening “Brown Sugar” 1:24, and the sound source defect that arises from the second of “Jumping Jack Flash” Editing that complemented from the sound source of the second show of the next day is the same as before. However, the sound source to be released this time is the version that JEMS released on the Internet last month, and rather than “low generation”, it is something that was clearly released as a copy of the first generation. 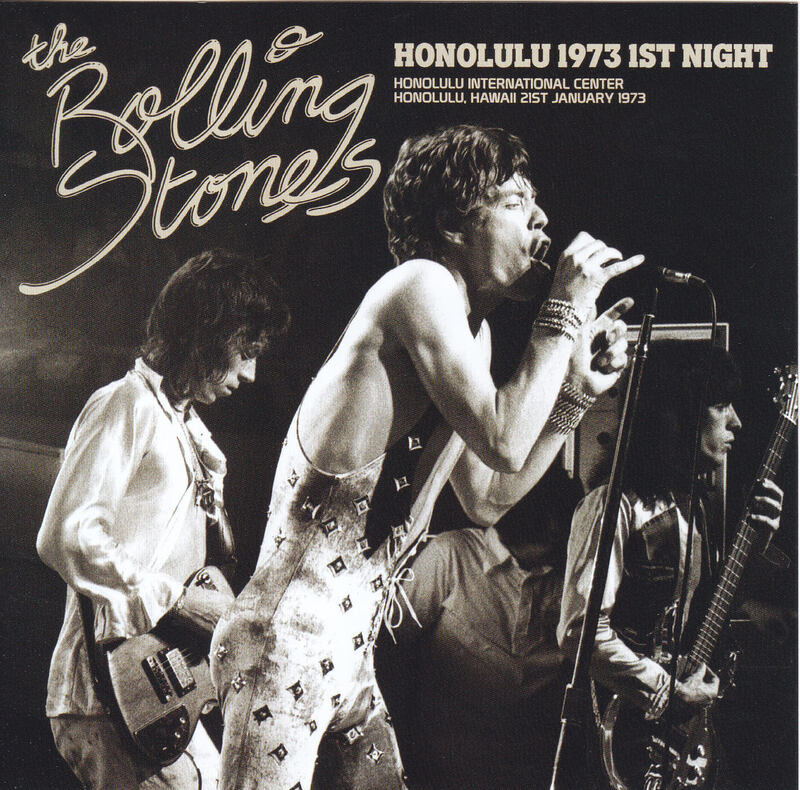 So far for the sound source on the 21st, SODD label “STONES IN EXOTIC HONOLULU” is considered to be the best, and the upper feeling that convinced the low generation actually wipes out items of the past 21st. However, when I compare the first generation version by JEMS this time, I wonder whether the upper feeling is astonished by the clearness and spread like the last fog left in the SODD version is clear. Besides it, it has a very natural taste. Above all, it is particularly remarkable with Charlie’s cymbal sound in “Sweet Virginia”. 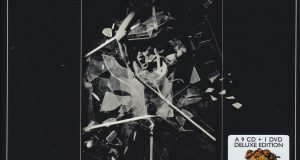 If you compare it with this version, you will be reminded that the past release has caused more or lesser turbidity due to repeated cassette copying. Furthermore, it is the cut which arose from the second of “Jumping Jack Flash” which was the biggest bottleneck in the 21st sound source and the compensation by the 22nd sound source, but it is guessed that it is the processing added at the stage when the copy is made Will be However, the connection was a bit messy, especially when the sound source was switched on and I got into it, and I felt that it was a strange feeling that connected another show above all. So this time I thoroughly adjust this part, remove the noise of the moment when the sound source was switched from anything, and even add the difference in the sound image. This has made it possible to hear in a much smoother state. There is no doubt that it is a must-have item for replacement of the performance on January 21st, familiar Honolulu. In addition to that, I have added a natural upper feeling, so I can not say it! And the “ALL MEAT MUSIC” show at the LA Forum just before the Hawaii performances, of course, the place that exudes a unique atmosphere compared to the performance in Australia and New Zealand after Hawaii is the interesting part of Stones of this time . It seems to me that it will be a good performance of salt just between Australia, where you can listen to warm and relaxed performances, or LA, which was the first stage of 73 years. Above all, the height of Mick’s tension stands out compared to LA. This sound source picks up Mick’s voice in the first place (instead of playing like drums instead of drums), as if he pulled a band with high tension like the previous year’s US tour, and it has not been as chilly as Australia The band’s performance is well meshed. As it is well known, “It’s All Over Now” is a rare repertoire in Hawaii. It was an intense arrangement with an intro when it was played in LA, but it is unique that it is played in a simpler, straight rock ‘n’ roll arrangement, and that it ended with a show only in Hawaii after all I’m sorry. Likewise rare is “Live With Me”. While the intro played by Keith starts with a 69-year pattern, the overall performance has a distinctive finish that has momentum like 70-year or 71-year. 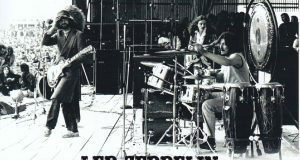 It wasn’t played after the next day, so it became the last live performance in the 1970s. Honolulu’s first day was one of the classics of the early 73’s live sound source that boasts a unique atmosphere that feels such momentum and intensity (please compare with Brisbane by all means). A new definitive edition will be released on the limited press CD with a natural upper feeling unique to that first generation! ★ Remastered Memo ★ JJF About the discomfort of connecting. In the past, there was noise at the connection point, so this was deleted. Since the sound quality changes but the part of entering is smooth as it is as above, since the noise was deleted as it is, the sense of incongruity is reduced. The part of the out is the impression that the tempo is correct but it flew, so I made various improvements and greatly reduced the discomfort compared to the conventional one.